Loughborough reflects the end of the era, in the 1960s. Quorn & Woodhouse played a significant part in the embarkation of troops for the D-Day campaign of the Second World War, and so reflects the 1940s. 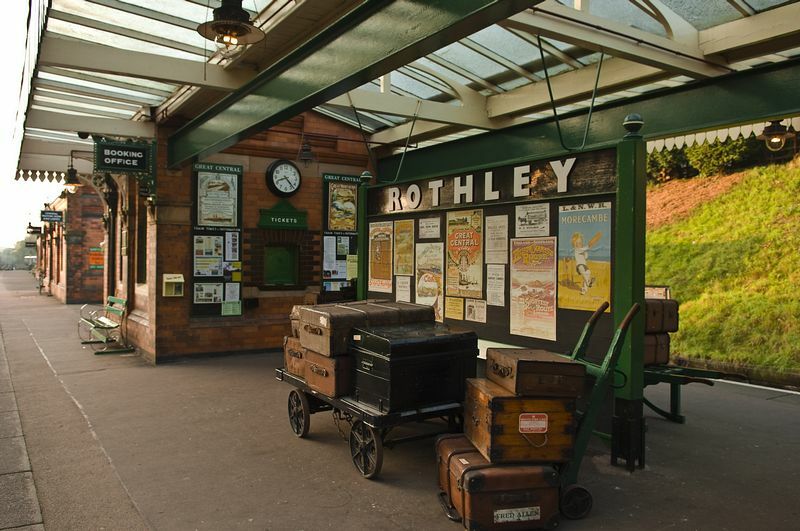 Rothley is the oldest period, restored to the gas lit Edwardian era of the turn of the last century. Reconstruction events, complete with costumed actors, vintage cars and buses bring to life the days when the railway was the heart of the community. 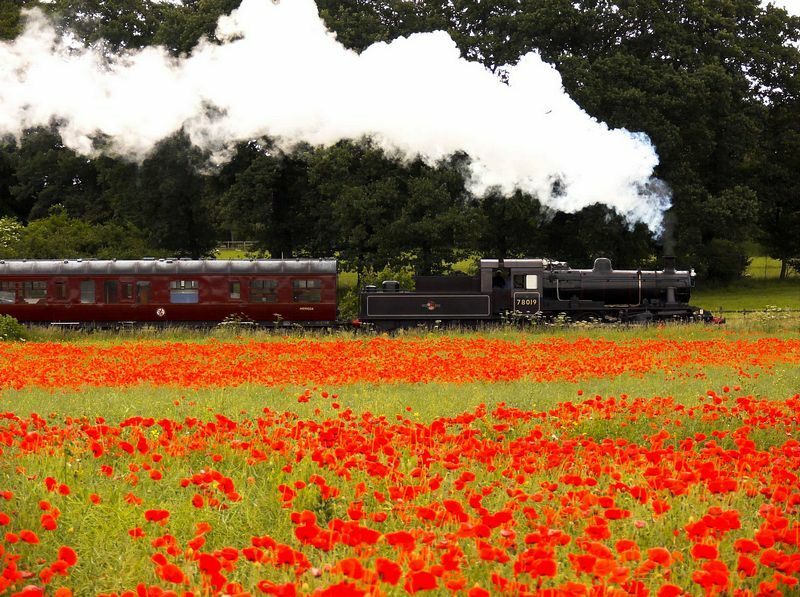 Period and Themed Galas reflect the different eras of the 100-year history of the Great Central Railway. Santa always takes some time out of his busy Christmas schedule to visit the Great Central Railway. Children always enjoy an early present and the adults rarely turn down a Christmas drink and a mince pie. 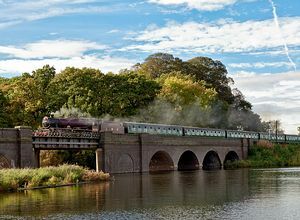 There can be only one greater thrill than riding behind a steam engine. That's actually driving it yourself! Just imagine stepping onto the footplate and travelling down the line - fulfilling all those childhood dreams. Why imagine? At the Great Central Railway those dreams can become a reality. As the only place in the country where you can drive a steam locomotive (under expert supervision) on a main line, this is truly the experience of a lifetime. A wide range of packages is available, including Weekend Breaks, with accommodation at a nearby hotel. For that special celebration, gift vouchers are available. Enjoy the luxury of our First Class Restaurant Car Service. Relax, and allow our liveried stewards to serve up mouth watering dishes whilst the Leicestershire countryside slips gently by. During daylight journeys, we pause on Swithland viaduct, with its magnificent views across the reservoir to Charnwood Forest. Evening journeys pause at our preserved Edwardian country station at Rothley, still complete with its original gas lighting. We are conveniently situated only 3 miles east of the M1 (junction 23). Loughborough Central station is south east of the town centre just off the A6 and roadside parking is available on Great Central Road. Our other stations are located close to the main A6 road between Loughborough and Leicester. Just follow the brown tourist signs. Loughborough Midland Station for 'Midland Main Line' and 'Central Trains' is 15 minutes walk from Loughborough Central.